Whether it’s been a couple of months, a couple of years, or even a couple of decades since you’ve seen your dentist in Alexandria, please know you’re not alone. We see patients frequently who are hesitant to schedule an appointment just because it’s been such a long time since they were seen by a dentist. Having a gap (big or small) between appointments is more common than you think and we’re here to let you know what to expect your first visit back so you can feel comfortable! 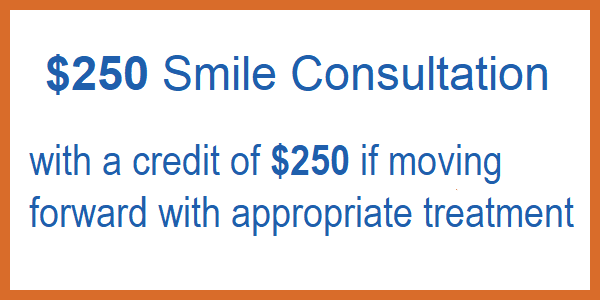 There are a number of reasons why patients put off visiting our Alexandria dental office. Sometimes it’s due to insurance. 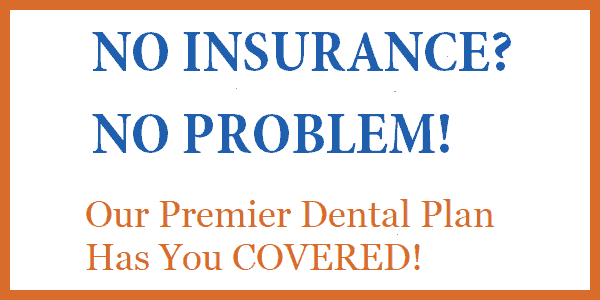 Other times patients put off making an appointment because of a bad experience with a previous dental health care provider. Maybe life is just too busy or hectic and it’s just not something you think about until you have an issue. Please know it’s never too late to get a checkup and learn more about your oral heath. In fact, the sooner you come see us, the better! 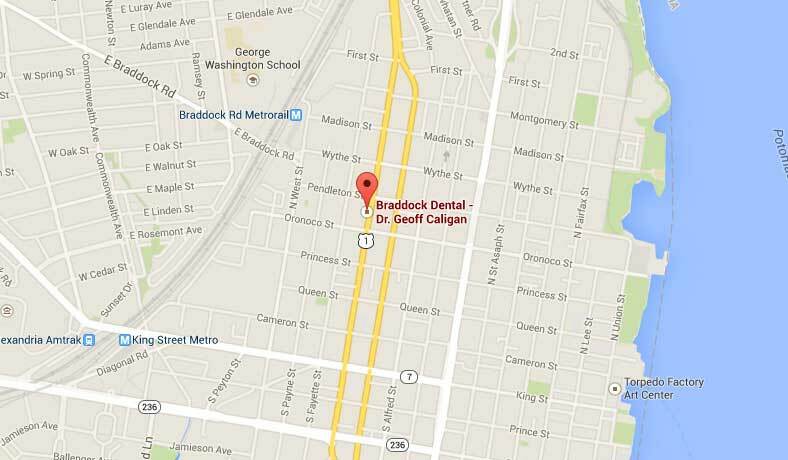 We’re positive that once you’re in our dental office in Alexandria, you’ll feel right at home. There’s no better time to take charge of your oral health so you enjoy better overall health too. If you have any questions or concerns, please don’t hesitate to give us a call! We can’t wait to see you. 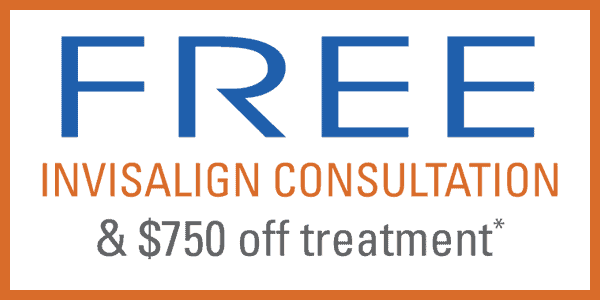 Welcoming new patients from Alexandria, Old Town, Del Ray and beyond.